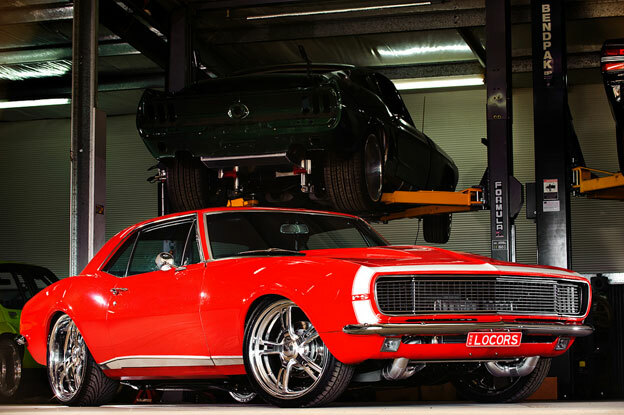 This potent '67 Camaro that resides in Australia. 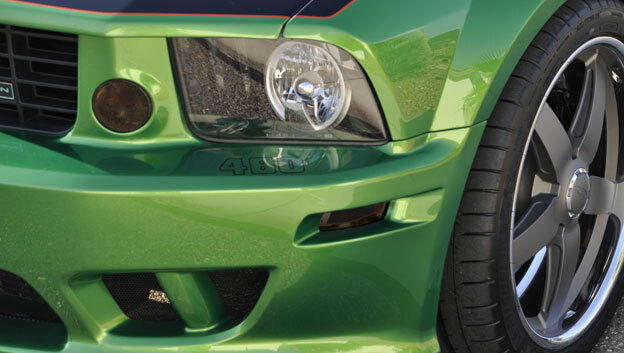 Look further and pop the hood! 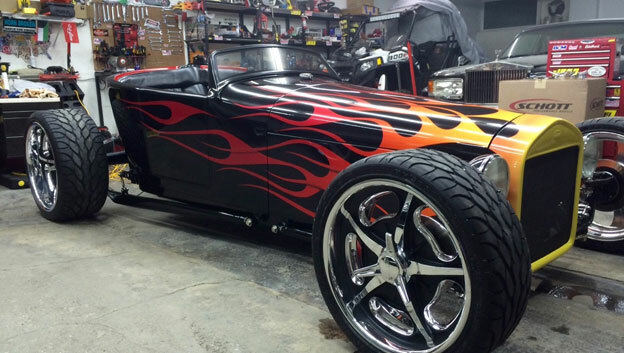 Hot Rod Wheels on a 29T! 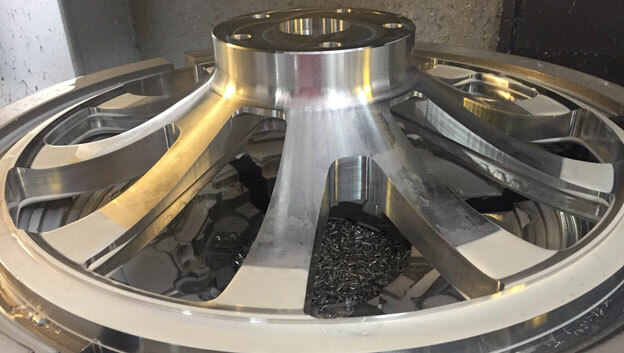 A set of Accelerator design wheels made a long trip to their new home in Kuwait to be on a cool little 29T Hot Rod! A new Venom concave profile about to be completed in the mill! 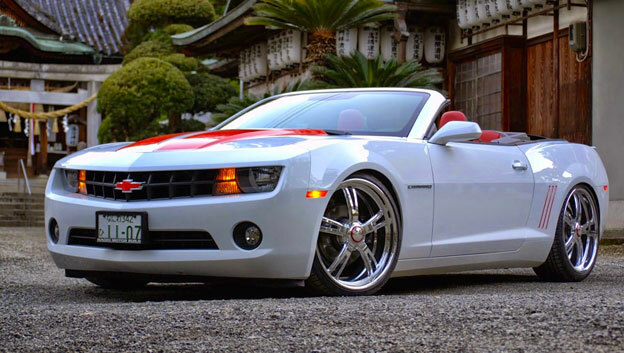 Aklo Adachi personalized his convertible Camaro with 22x8.5 and 22x10 Mod 5 design wheels.